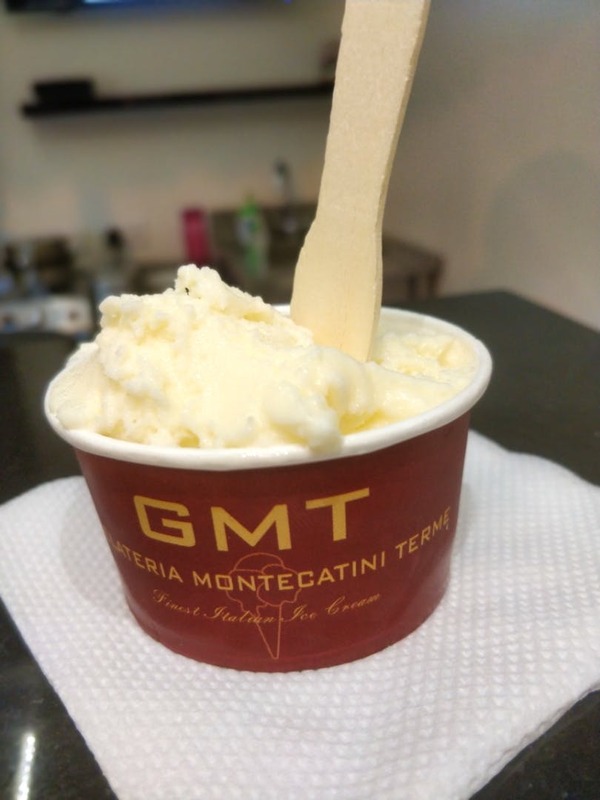 Stumbled upon this newly opened ice cream parlour around Lavelle road called GTM - Gelateria Montecatini Terme that serves everything from classic Italian flavours to flavours like sugarcane, yogurt & banana and much more. This cute little place has Instagrammable decor and quality to die for. I tried their salted caramel, white chocolate, dark chocolate, and guava flavours etc. My favourites: 1. The Irish Whiskey + Coffee: You can taste the whiskey and feel it in your bones. It's excellent. 2. Champagne: With the flavours of champagne, honey, and milk, it's white chocolate and scintillating. It stays open till 1 am and you won't be disappointed. There should be more options on the menu. Bae, Big Group, Family, and Kids.